Who better to Hire a photo-booth from than someone who understands photography? I looked at what was on offer after running into a photo booth at a wedding I was lead photographer at some 4 years ago, I was instantly hooked on how much fun these booths are. They then started to pop up everywhere and have become the must have accessory for any party or gathering. What we do different ..
We only use the latest equipment and we provide a back up to ensure that if there is a problem on the night we are back up and running as soon as possible. We have guest books, External Large screens, Video messaging Green screen if you can imagine it we have it. We offer a unique additional service, that we don’t tell just anyone but I’m sure you will love them, and what would you expect from a company that has been in digital imagery for over 20 years?? Take a look at our photo booth hire packages to see the difference, then contact to ask any questions or book your package online. 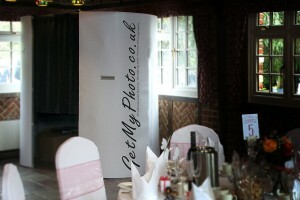 The Best For Photo Booth Hire Kent, Essex, Sussex, Surrey and London.